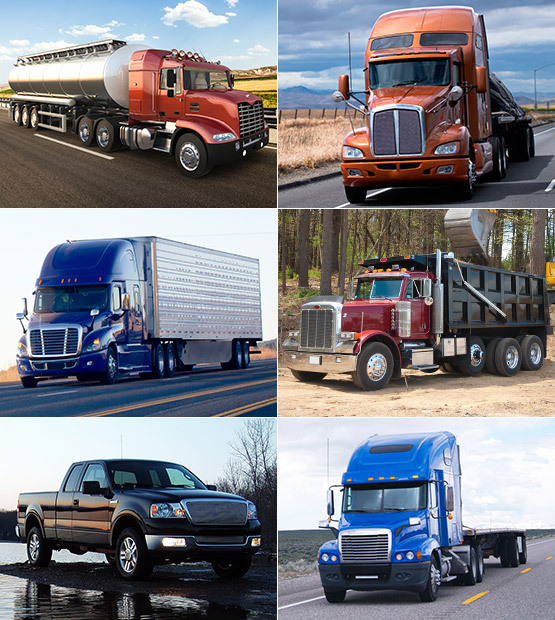 TruckPlanet is the only online marketplace dedicated to selling used commercial trucks. Call us and we'll walk you through options tailored to maximize your margins. Once we determine the best way to sell your equipment, our certified inspectors will come to your yard to inspect the items. We'll publish the inspection reports and market your trucks to qualified buyers around the world. Buyers can review our guaranteed inspection reports – backed by our IronClad Assurance - and buy with confidence. After we confirm payment from the buyer, we'll process your payment and the equipment will get released. How Did You Hear About Our Seller Solutions? With Over 1.7 million registered buyers worldwide, you have got a great chance of finding someone who wants to buy what you want to sell. We'll craft the optimal strategy to maximize the value of your equipment. We're a full-service partner and multi-channel marketplace for the sale of your assets. We offer the broadest range of options, including Buy Now, Reserve Price and Auction. Data-driven guidance to determine the best channel for maximizing value. Data-driven guidance to inform the best disposition timing based on market conditions. Your equipment will be visible to the global market, every day. We're on your timetable, eliminating market inefficiencies and delays. Our sales and marketing efforts deliver the right buyers to optimize price performance. Our buyer intelligence goes beyond purchase history to include ALL marketplace behavior. Our guaranteed inspections allow our 1+ million global users to buy with confidence. IronPlanet worked diligently to ensure a fair market value sales price. In the end, this sale enabled us to successfully execute our disposition strategy. IronPlanet is very quick. You don't have to wait and advertise for months and months. You have that finite moment in time where you know what your equipment is worth. IronPlanet knew the equipment and where to find the buyers. They went above and beyond, working really well with our entire team to make this sale a success.